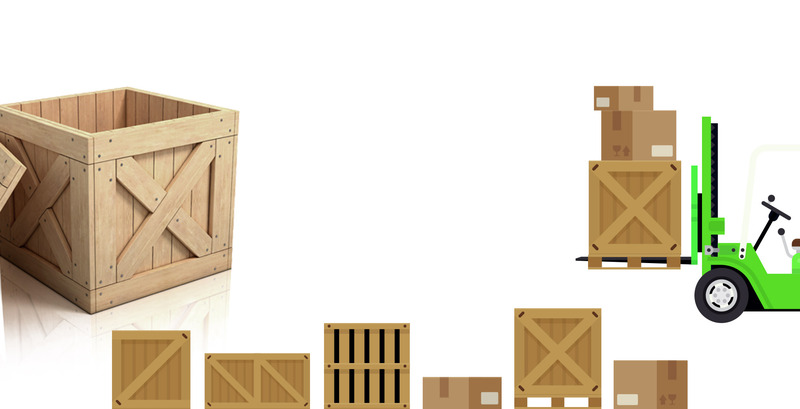 We have spent the past 20 years perfecting our methods to protect your valuable items. 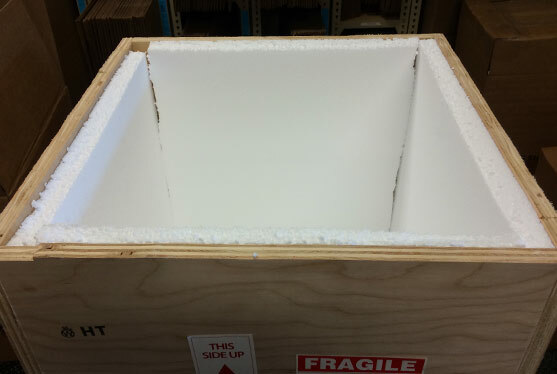 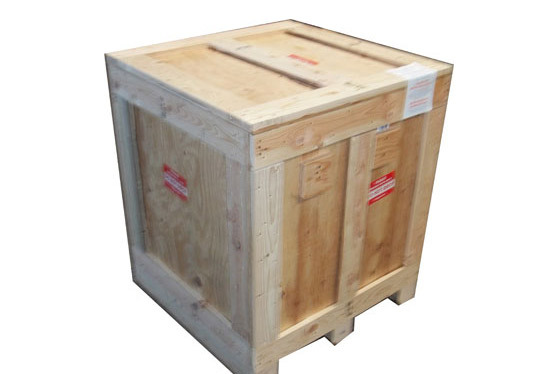 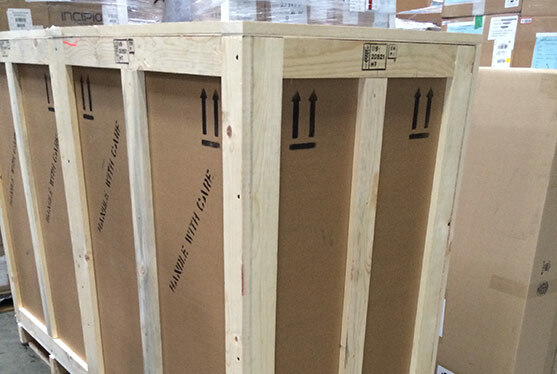 Doesn’t matter how small or large and awkward the piece are we have been providing excellent packing crating and shipping solutions to our clients. 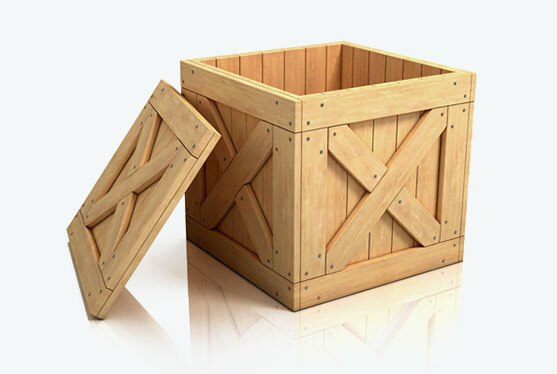 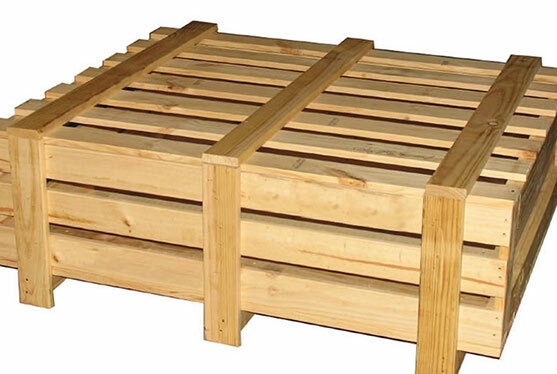 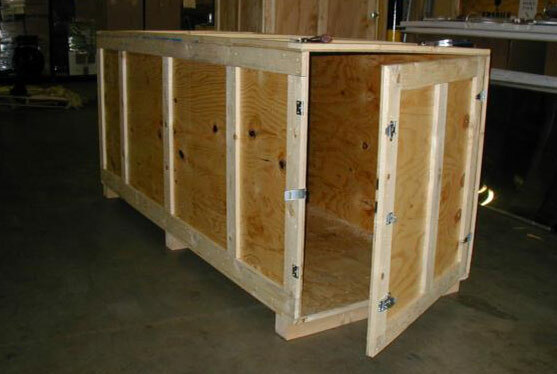 We offer our clients on-site crating or crating at our facility.